Brand: Bentley. 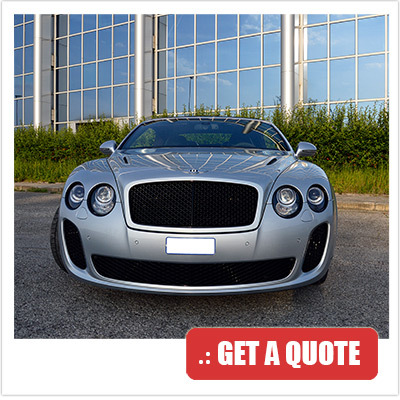 Want to know the prices for renting a Bentley Continental? 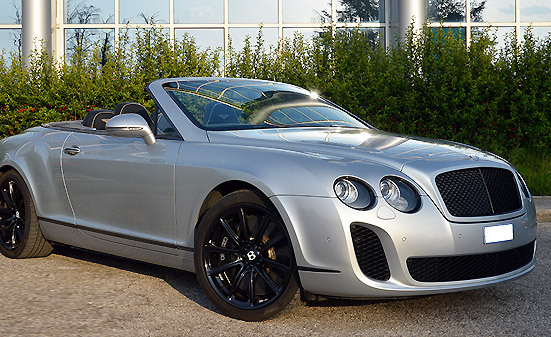 Karisma Luxury Rental delivery throughout Italy, with rental of Bentley for weekend or weeks. 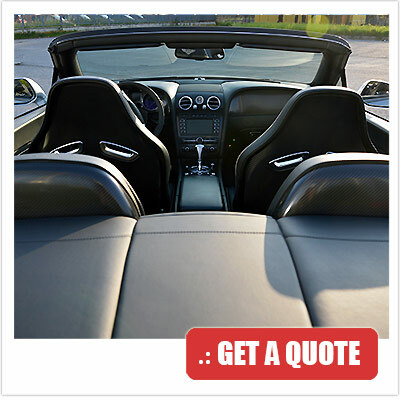 Compare prices and choose the car. Inside the cabin you will feel as in an extraluxury suite. Insonorization is perfect, and isolates from all the noises outside, giving you the pleasure of an emotioning trip in absolute relax and silence. 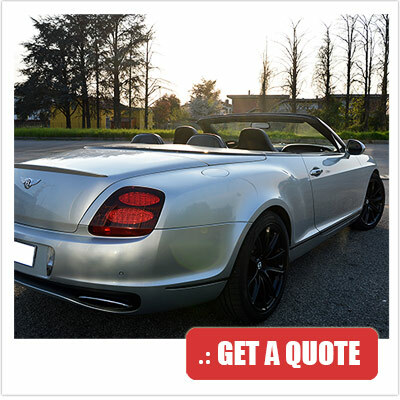 The Bentley Continental is a sports car with high performances. With its ultimate generation electronic for safety driving, the Bentley is a special car, that will let you feel unknown emotions. The engines are built with great care and precision, for superior performances that will thrill also the very demanding driver. The aggressive lines and the personality of this car will put the focal point of everybody's attention. 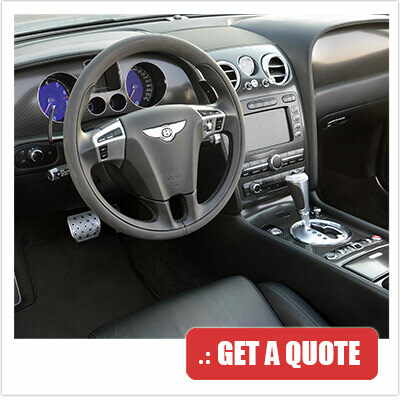 Very good service if you need speed and professionality! Organization: perfect, nothing to say, either for the delivery than for the car return.